$3.00 for a package of 10 leaflets. 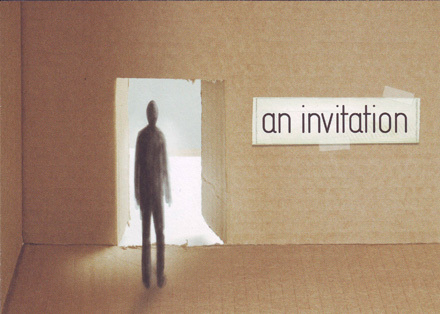 The Bible is full of invitations – to seek God, to reach out for him, to receive his grace. 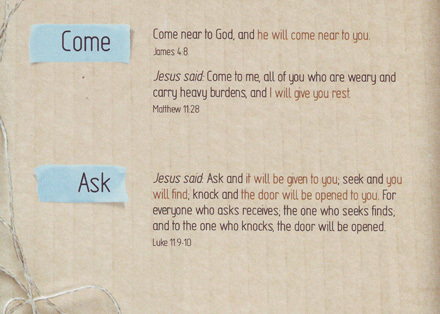 This new title shares six of them in a short fold-out card, a simple tool for evangelism and outreach. 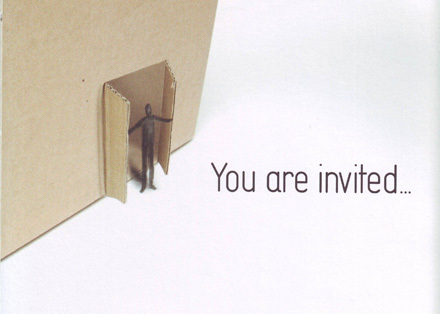 Who can you pass An Invitation on to?